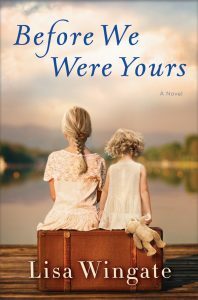 Based on one of America’s most notorious real-life scandals—in which Georgia Tann, director of a Memphis-based adoption organization, kidnapped and sold poor children to wealthy families all over the country—Lisa Wingate’s riveting, wrenching, and ultimately uplifting tale reminds us how, even though the paths we take can lead to many places, the heart never forgets where we belong. Buy the book HERE. 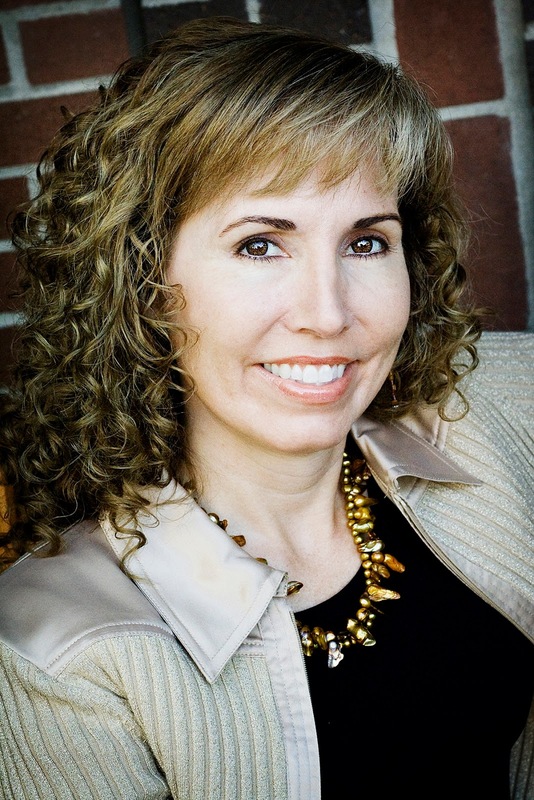 Lisa Wingate is a former journalist, an inspirational speaker, and the bestselling author of more than twenty novels. Her work has won or been nominated for many awards, including the Pat Conroy Southern Book Prize, the Oklahoma Book Award, the Carol Award, the Christy Award, and the RT Reviewers’ Choice Award. Wingate lives in the Ouachita Mountains of southwest Arkansas. Learn more about Lisa and her books HERE.